L.A.B.O.R.S. 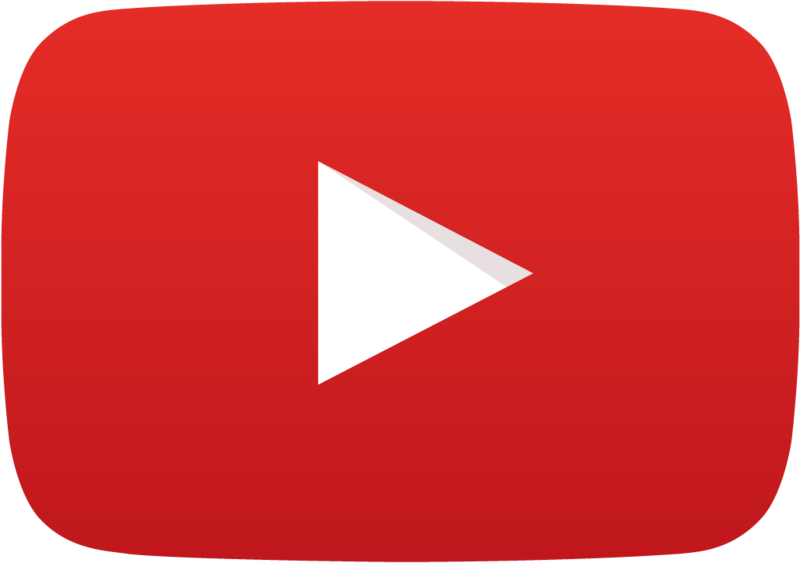 stands for Leadership Ability Before Open Recognition Service. Jesus said in Luke 10:2 “the harvest but the Labors are few”, we believe that people who labor in ministry should be made up of people who serve without the title of leadership. Although they are out in the front serving these dedicated people are the faithful members who decide to respond to a need when it is addressed. We know that everyone cannot hold the title of “Leader” also we know some people are not qualified to hold this title. L.A.B.O.R.S. gives the member the opportunity to have a hands-on approach to a task, experience and challenge of ministry. 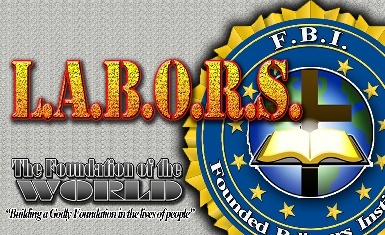 Each ministry department is made up of at least 8 L.A.B.O.R.S. (See Diagram) depending on the size of the ministry department will determine how many L.A.B.O.R.S. are required. These members are in place to assist the ministry to reach its purpose and destiny. L.A.B.O.R.S. make up the different ministry departments (Greeters, Sound, Multi-Media, Ushers, etc.) of The Foundation of the World, they are the hands, feet, eyes, and mouth, of our ministry. After a series of time, if the member decides to advance their role of leadership/ assistance, and have completed the necessary duties in order to qualify the next phase they are welcomed to register for F.B.I. Bronze. After completing the L.A.B.O.R.S. class along with serving in a particular area for a designated time, the member can now register for F.B.I. (Founded Believer Informer) Ministers. This is the first official title of leadership within the church, because it requires the individual to lead and challenge teammates within a ministry department to become more effective in their task. This is the Associate Minister position at The Foundation of the World. These Bronze leaders are responsible of training at least 2 L.A.B.O.R.S. in their particular ministry department to do the necessary assignment with clarity and understanding. They have authority to minister to their 2 L.A.B.O.R.S. and train up 1 apprentice to replace them if they decide to advance in leadership. This is the Licensed Minister position at The Foundation of the World. The Silver leaders are responsible of training at least 2 Bronze leaders in their particular ministry department to do the necessary assignment with clarity and understanding. They have authority to minister to anyone in the Church under the umbrella of The Foundation of the World. 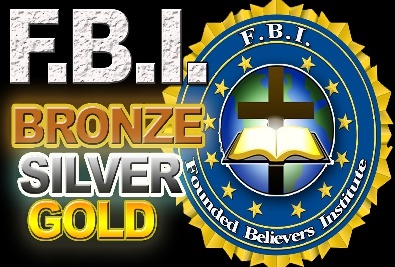 Their duties are to insure that the Bronze and L.A.B.O.R.S. is equipped to perform their task with excellence and with minimum confusion. Silver is also responsible for training up 2 Bronze members as well as train up 1 apprentice to replace them if they decide to advance in leadership. 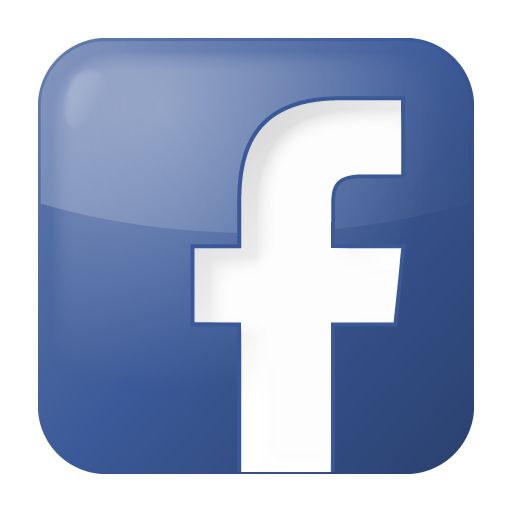 This is the Elder Apprentice position at The Foundation of the World. The Gold leaders are responsible of training at least 2 Silver leaders in their particular ministry department to do the necessary assignment with excellence and order. They have authority to minister to anyone in the Church under the umbrella of The Foundation of the World. Their duties are to insure that the Silver, Bronze, L.A.B.O.R.S. 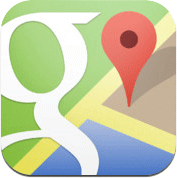 is equipped to perform their task with excellence and with minimum confusion. Gold is also responsible for training up 2 Silver members as well as train up 1 apprentice to replace them if they decide to advance in leadership. are the overseers of the F.B.I. Ministers. Their motivation for ministry is described in 1 Timothy 3:1 (Amplified), "The saying is true and irrefutable: If any man [eagerly] seeks the office of bishop (Superintendent, Overseer), he desires an excellent task (work)." Our F.B.I. Captains are similar to Elders in the traditional church. We consider them Captains because they have the authority to make hard decisions for the benefit of their particular ministry department. Much like when real danger threatens a city and the natural F.B.I. and S.W.A.T. teams are called upon, our F.B.I. Captains are called upon to regulate different types of situations as well as to provide guidance for the ministry departments that they oversee. F.B.I. Captains go through a series of training and testing. In order to be considered for a position as an F.B.I. 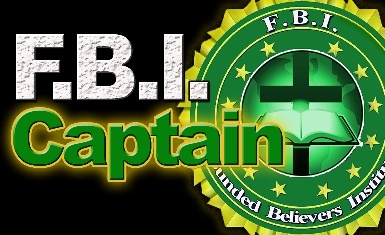 Captain, ministers must first complete the necessary requirements of an F.B.I. Minister. After that, ministers are free to register to become an F.B.I. Captain. Throughout the process, potential F.B.I. Captains are tested with tasks within the ministry department that they are leading. They must show a high level of responsibility, character, and organization. team is a small elite group of leaders that works closely with Pastor Shakir. They make up the core of leadership for The Foundation of the World Church. These particular leaders are the main directors for our church and may oversee multiple ministry departments. In addition to working closely with Pastor Shakir, they also help him keep a status on the church and its membership. This particular group handles the affairs of the Ministry so that the pressure will not be on one man. 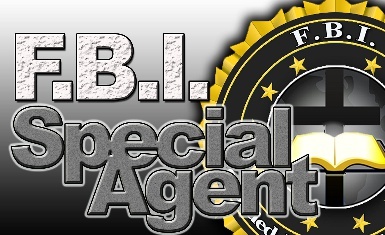 Each agent of this F.B.I. team is responsible for an extremely important task within our church. At this level of leadership they are required to do most of the planning for the church, such as outreach events, church operations, Team building, Department training, etc. In order to reach this final stage of leadership ministers must fulfill responsibilities given in F.B.I. Training and be appointed by Pastor Shakir. Finally, F.B.I. Special Agents make up the five- fold ministry of the Foundation of the World described in Eph. 4:11-13; 11 "Now these are the gifts Christ gave to the church: the Apostles, the Prophets, the Evangelists, and the Pastors and Teachers. 12 Their responsibility is to equip God's people to do his work and build up the church, the body of Christ. 13 This will continue until we all come to such unity in our faith and knowledge of God's Son that we will be mature in the Lord, measuring up to the full and complete standard of Christ." We believe that the five- fold ministry gift set by our Lord and Savior Jesus Christ is a vital part of the modern church.